Anyone who’s tried to lose weight through diet and exercise alone knows the struggle of putting in the excruciatingly hard work but not seeing fast or satisfying results. 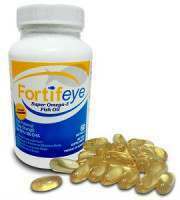 Dietary supplements that promise to promote weight loss, at times, can seem too good to be true. 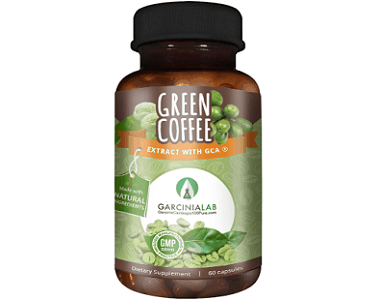 This review examines Garcinia Lab Green Coffee Bean’s promise to do just so. 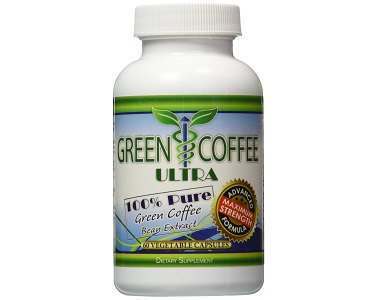 Green Coffee Bean claims to be the front-runner in weight loss supplements. 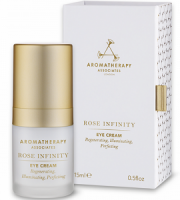 It claims to accomplish this through its combination of all-natural, vegetarian ingredients combined with 50% Chlorogenic Acid. Chlorogenic Acid is proven to promote the burning of glucose in the liver, blocks the release of sugar in the bloodstream, reduces energy and suppresses appetite without the annoying jittery side effects, resulting in quicker and significant weight loss. 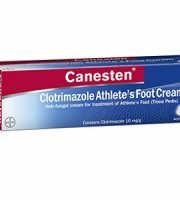 The inactive ingredients include cellulose and magnesium stearate (vegetable). 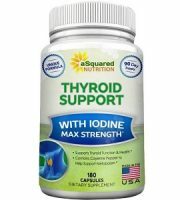 The manufacturer recommends taking one capsule daily 30 minutes before lunch or dinner with an 8 oz glass of water or as instructed by your doctor. The pricing for one 60 capsule bottle is listed as $15.95 which you can buy online directly from the manufacturer’s website. They offer the following promotional packages: 2 packs for $15.45 per bottle, three packs for $14.95 per bottle and four packs for $13.45 per bottle. 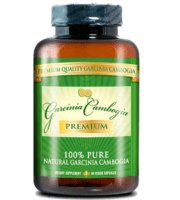 On their website, Garcinia Lab does not disclose any possible side effects, however, after conducting further research we found a multitude of side effects listed. 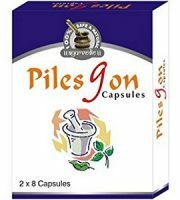 Because it contains caffeine, similar to a regular caffeinated cup of coffee, side effects experienced by those who have consumed Green Coffee Bean are insomnia, nervousness, restlessness, upset stomach, nausea, vomiting, increased heart rate, increased breathing rate, headache, anxiety, agitation, ringing in the ear and irregular heartbeats. Green Coffee Bean offers a one-month money back guarantee on unopened products but will not refund any money or provide credit for any opened items. 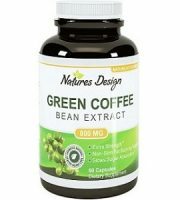 We were pleased with Green Coffee Bean’s short list of all natural ingredients and that it does contain 50% of Chlorogenic Acid which has been scientifically proven to promote and increase rapid weight loss. 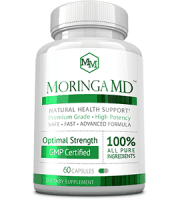 We were also impressed by its reasonable price listing for bottles containing a two-month supply of capsules and that their recommended dosage of one capsule per day is reasonable compared to other similar weight loss supplements who recommend taking 3-4 servings daily. We did not like the lack of a refund policy which means that if the product does not work for you, you will not be able to get your money back. 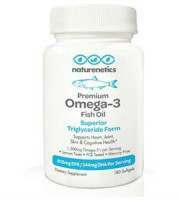 There are lots of other products available that do come with money back guarantees and also contain natural ingredients at the best dosage. We think you should explore further to find a better alternative.